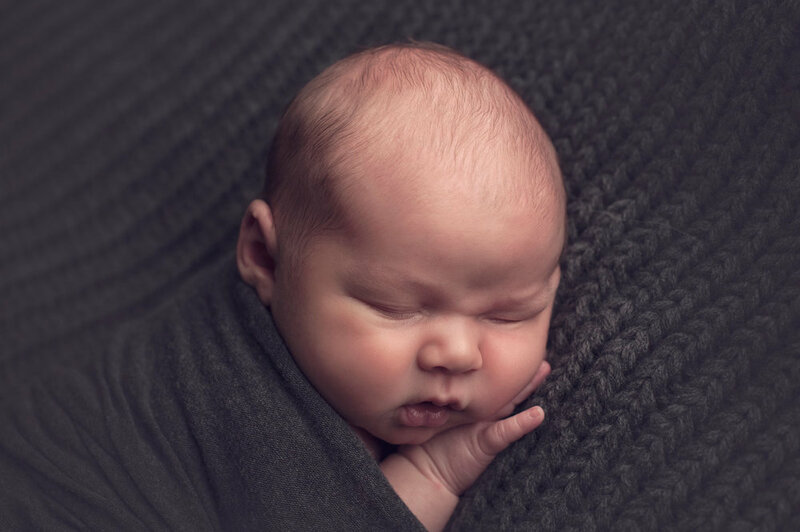 Blog — Madison Newborn Photographer BORN Archival Co.
New Year, new workshops! 2018 Just Born Workshops have been announced and will be in Auckland, New Zealand, South Berwick, Maine and London, UK. Head over the the photographers page and the shop to register! Working with Coveted Things and their beautiful swaddles has given me lots of model sessions and therefor time to play with these adorable babies. This little girl allowed me to take the swaddle shot in 10 minutes so I had a couple of hours to bask in her glow. Is everyone ready for Christmas? Sessions slow way down this time of year but I was lucky enough to see this little guy! This beauty's name means warrior queen, and I think it suits her perfectly. The mom was also a stunner and reminded me of wonder woman. Even more perfect. I see a decent amount of preemies, and if they are quite early, more than 2 weeks or so, the window to photograph them extends to their due date and even a week or two after. This little honey was a preemie and I think at her session she was almost a month old. The oldest preemies I've even had were 8 week old twins born at 32 weeks. They looked and slept like newborns. Adorable Violet Rose is even more beautiful than her name. As I mentioned in a previous post I've had a run of boys the past year, and I estimate it's been 10 boys for every 1 girl. I love photographing my boys and this beautiful boy is the youngest of 3 of them. I was lucky enough to get all three together in one go, not an easy feat with all of them under the age of 4. My little rays of sunshine as the dark, cold winter sets in. They don't get more gorgeous than this boy. This little 6 pounder may have been small but he was a strong boy, lifting up his head and eating like a champ. And a full head of hair is always a fun surprise!